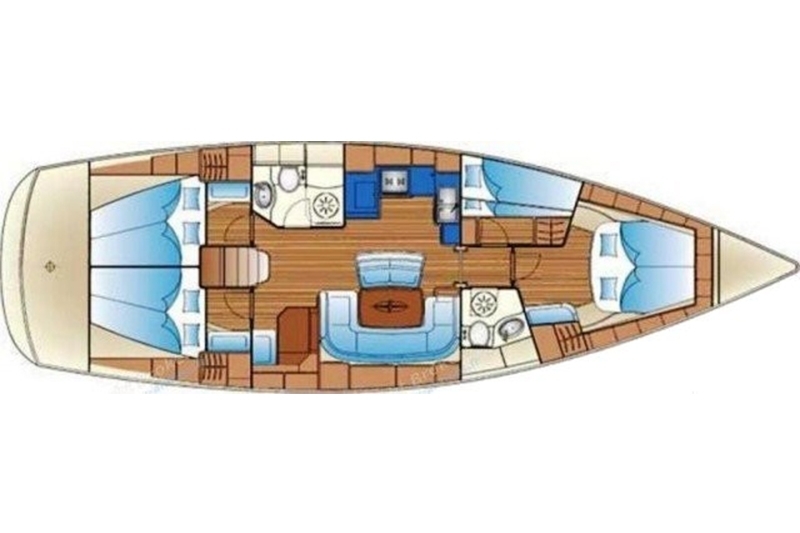 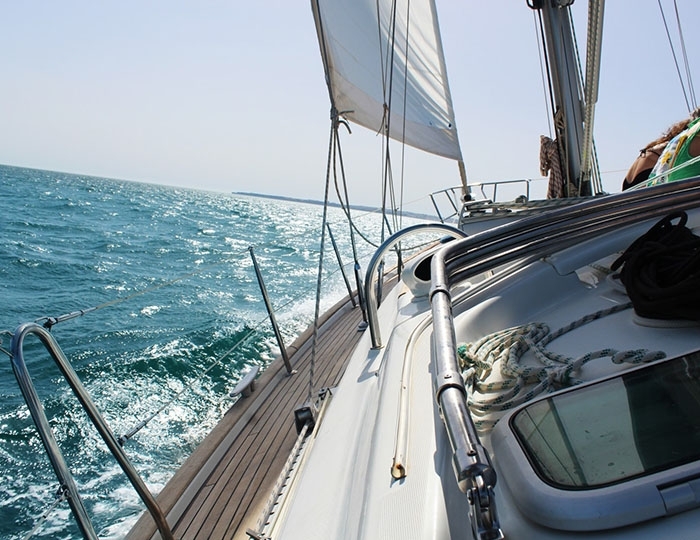 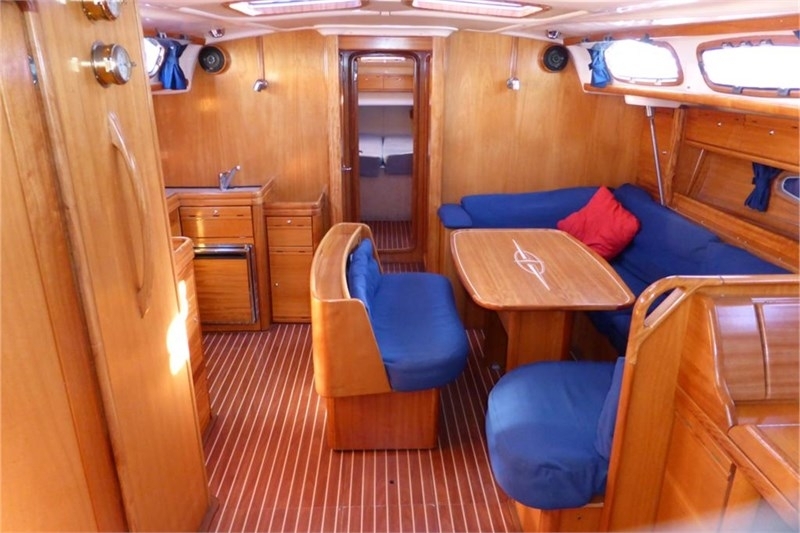 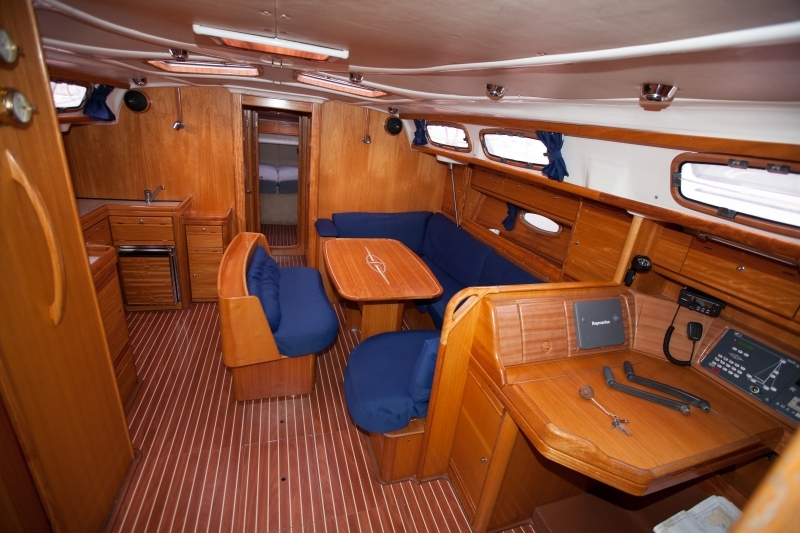 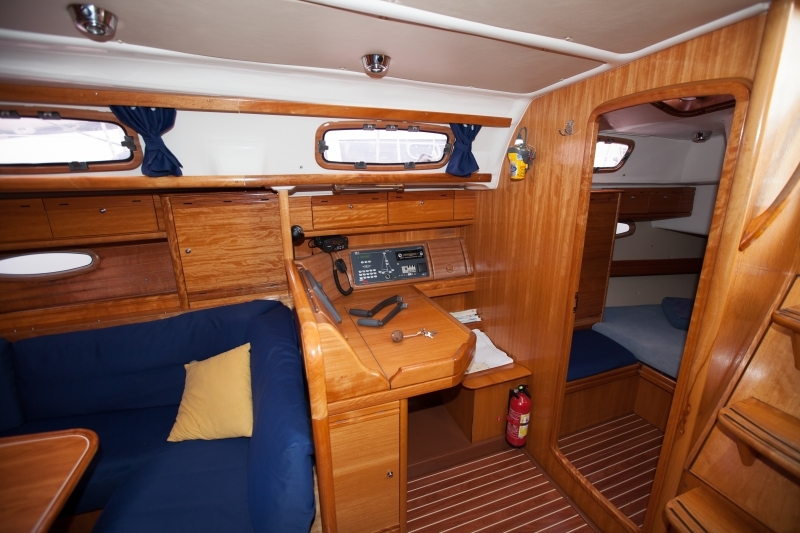 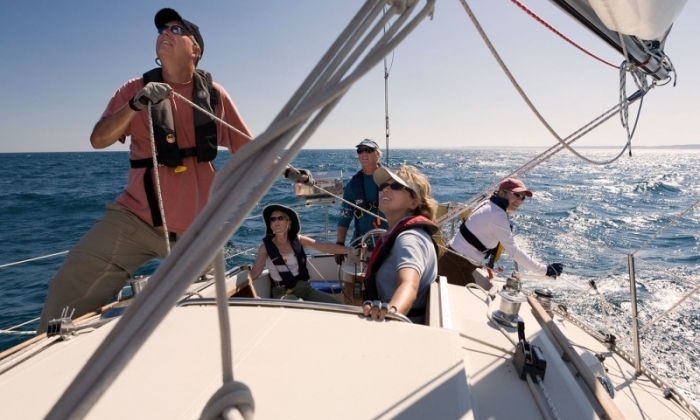 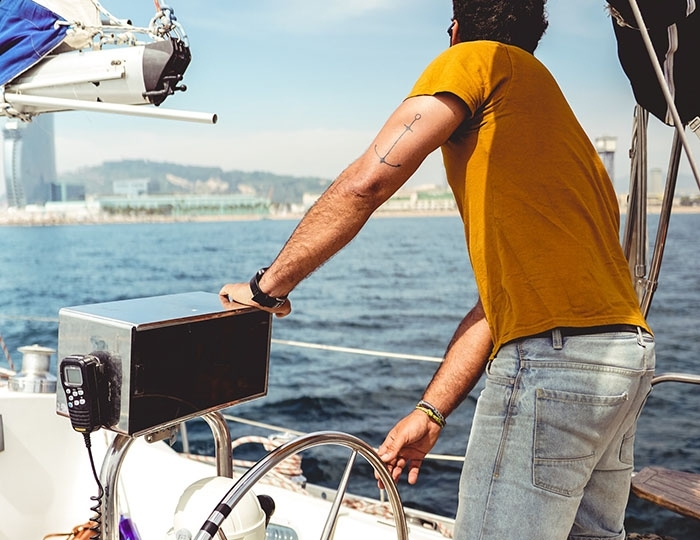 Large and spacious yacht equipped with everything needed for long sailing. 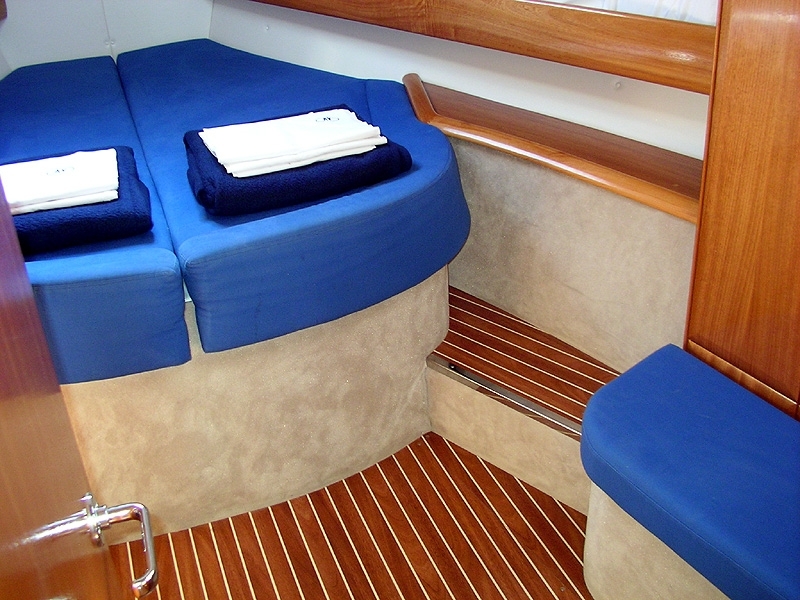 The furnishings are comfortable and give the feeling of home-like comfort in every aspect. 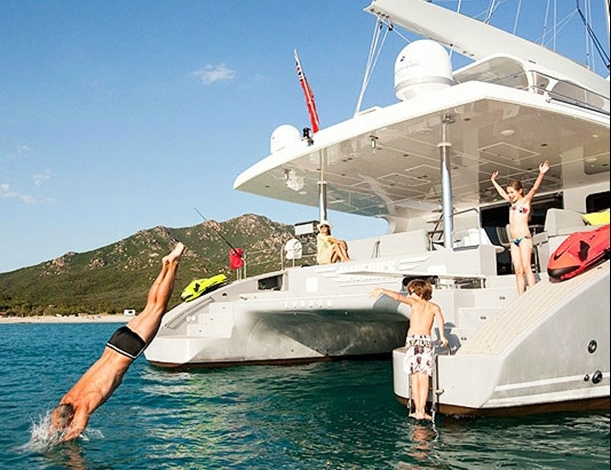 Large skylights and phyllins are so distributed that they provide natural cross ventilation that creates a feeling of coolness in the open. 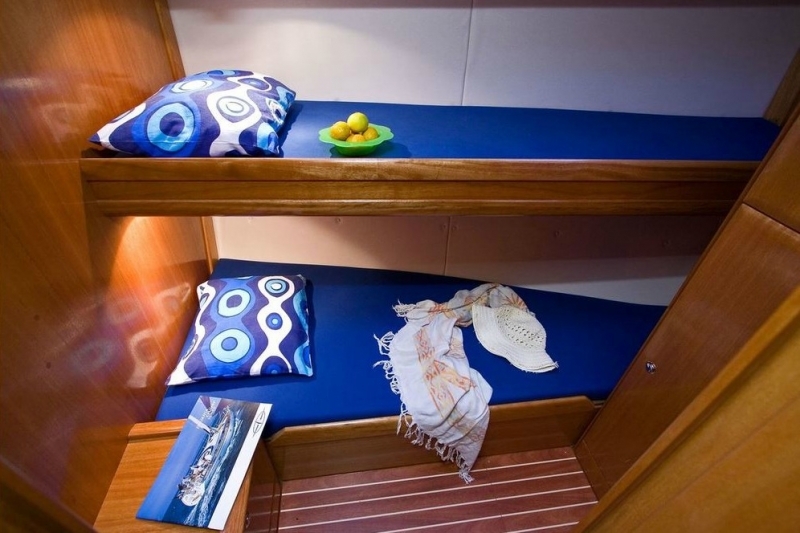 It has 4 double cabins, 2 bathrooms with toilets and a spacious lounge with seating for 10 people. 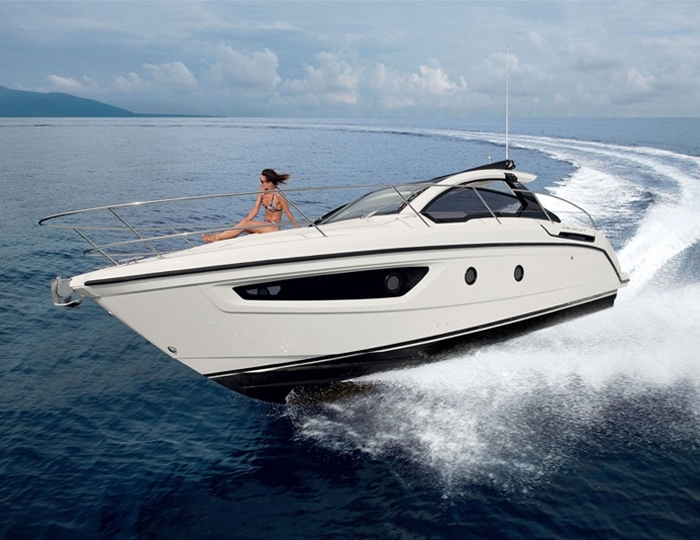 The technical equipment is enough to satisfy even the most courageous captains. 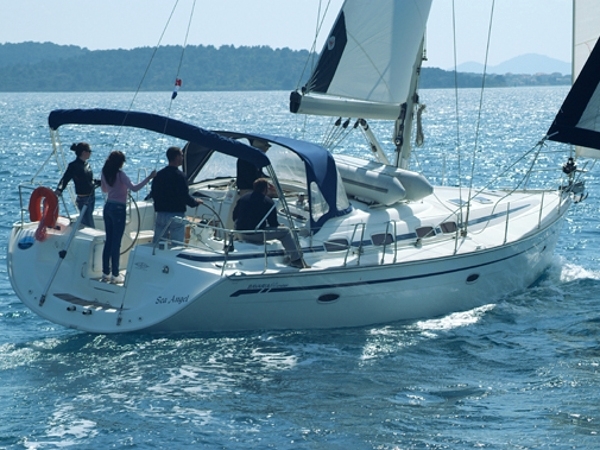 Perfectly suitable for large families with children or large friendly companies wishing to realize a unique yacht, sailing vacation in Greece.